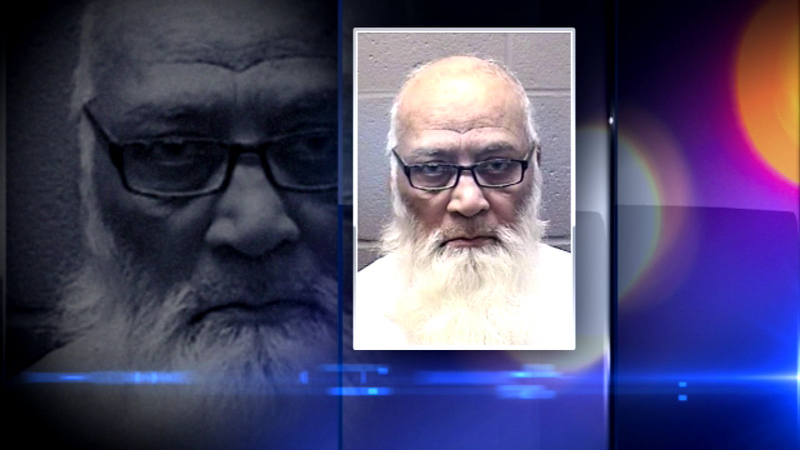 ELGIN, Ill. (WLS) -- A suburban Islamic leader pleaded not guilty on this week to charges he sexually abused a teenage student at the school he founded. Mohammad Abdullah Saleem, 76, entered the plea on Wednesday. He is accused of inappropriately touching the victim in his office at Institute of Islamic Education in Elgin, Ill., on dozens of occasions from 2001 to 2003. The girl was 14 when the alleged abuse began, prosecutors said. The former student says she was abused 15 to 20 times. She stepped forward after learning Saleem was being investigated for sexually abusing workers at the same school during the same time frame. Saleem is also accused of sexually assaulting and battering a female employee at the school, which has grades 6 to 12. He pleaded not guilty in that case.